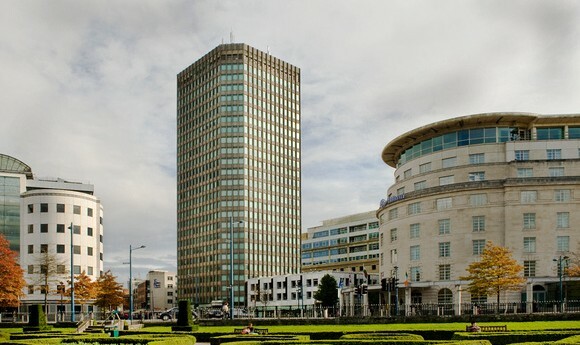 Corpor@te Facilities Services Ltd are delighted to announce that due to significant growth within our core business sectors, have opened a regional office in Cardiff. Cardiff has been selected as our preferred location due to the high volume of key contracts within South Wales, Bristol, Gloucestershire & The Midlands. Additional regional offices are expected to be implemented in the near future to assist with our growing portfolio in key locations throughout the UK. Please click on our contact us section to find our full address and contact details for both the Head Office and Regional Office in Cardiff.